This narrow fabric needle loom is developed as for high speed, production, quality, reliability while just cost users very low down time, maintenance, noise, and without costly price. 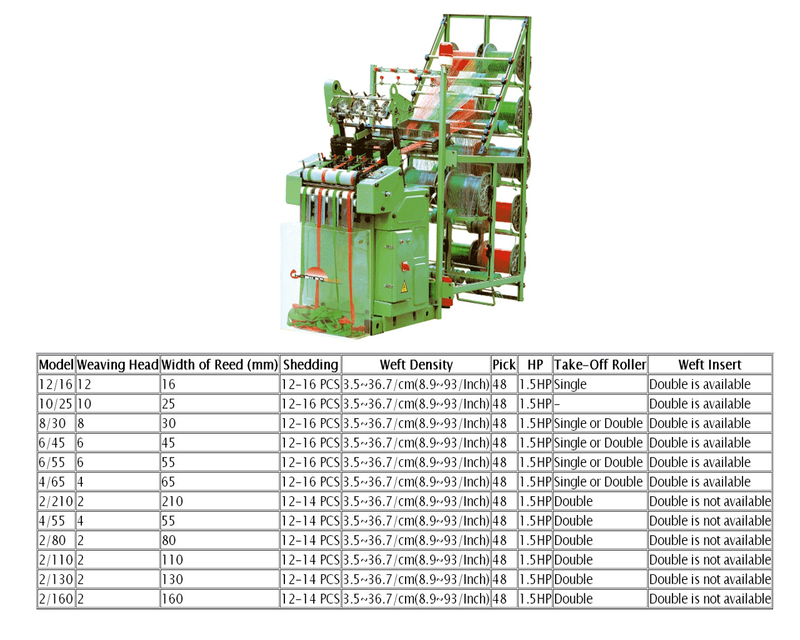 With regard to its great quality, the machine is ideal for many narrow fabric machinery applications such as elastic tape, twill tape, zipper tape, fiber glass tape, ribbon bandage tape, webbings tape, and belts, etc. 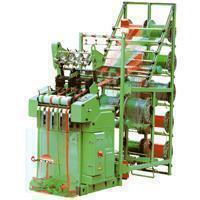 We are your best choice of narrow fabric needle loom.